a volunteering opportunity to help raise the aspirations of school students. An opportunity to job shadow a Policy Adviser from the Collective Leadership Team. This opportunity is based in London. Any travel and subsistence costs will need to be met by your own department or agency. We are hosting an event in Exeter on 14 January where the Charity for Civil Servants and The Depression Alliance are raising awareness about the effects of depression and how loneliness and isolation can contribute to depression. 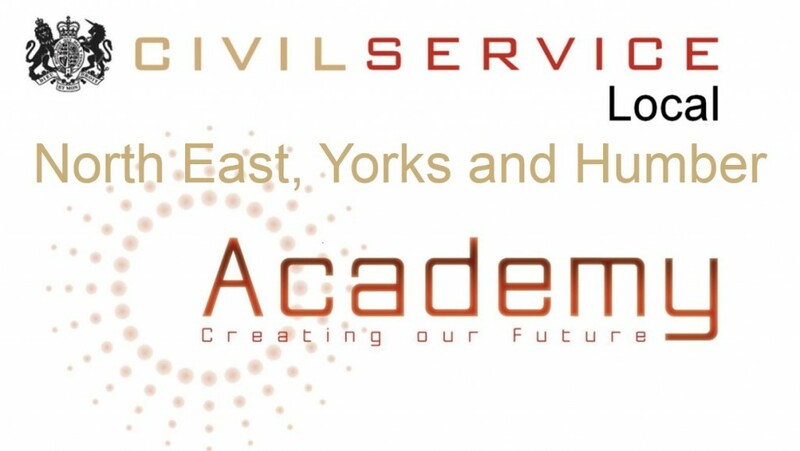 Linda Goulding speaks about the "really invigorating experience ... working with some great people" in a fantastic week as a facilitator at a Civil Service Local Learning Development Academy in Newcastle. 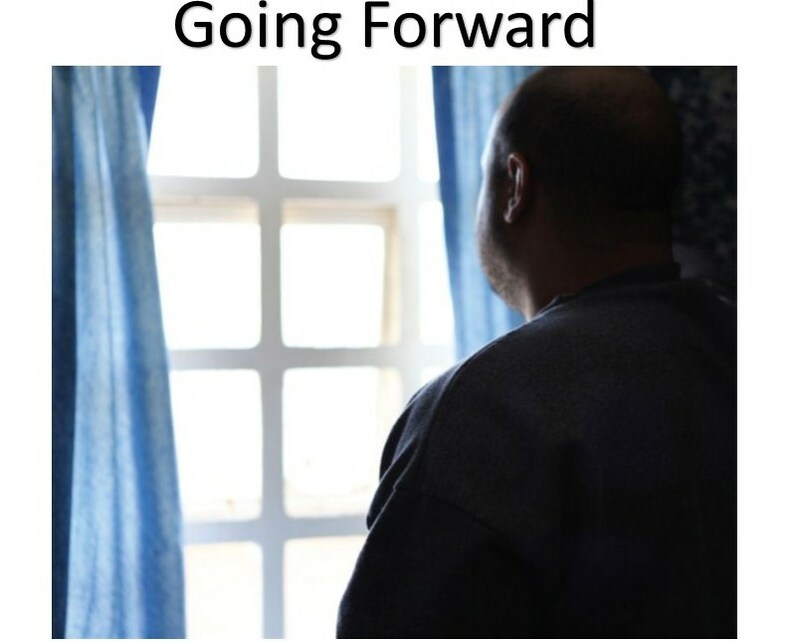 When I was offered an opportunity to take part in the Going Forward Project to deliver a series of workshops to youth offenders at HMP Hindley, I had no idea what to expect. What I found was an incredible bond between co-workers and a huge insight into a whole new world. 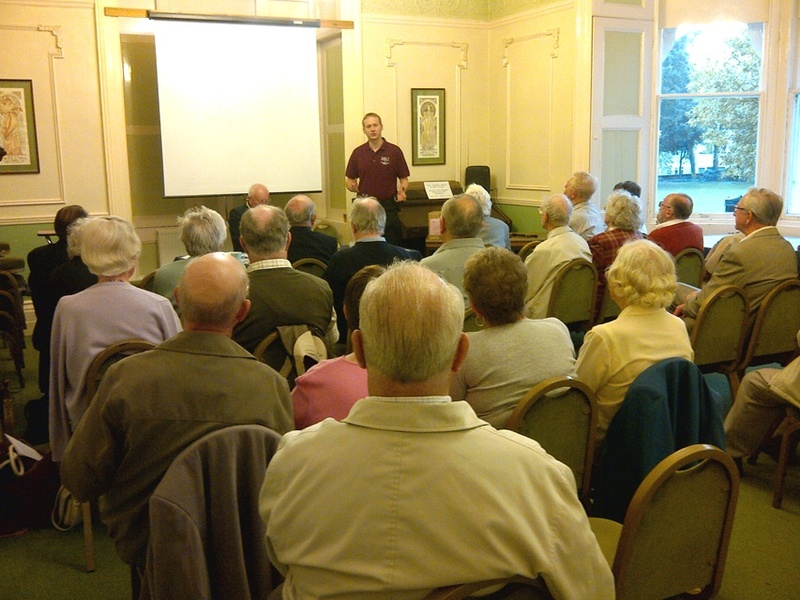 If you are confident at public speaking or want to improve your presentation skills then read more about a volunteering opportunity in Bristol, South Gloucestershire, Somerset and South Wales. Do you have an interest in education or a special skill that could be shared? 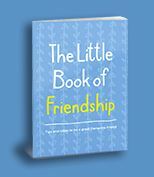 Would you like to help pupils learn more about the world of work and get ready for working life? 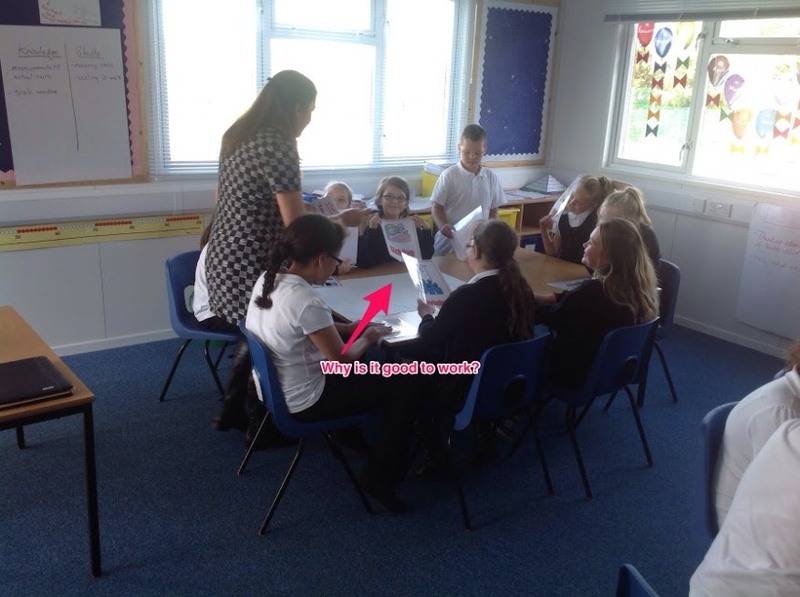 If so, find out more about volunteering in schools. 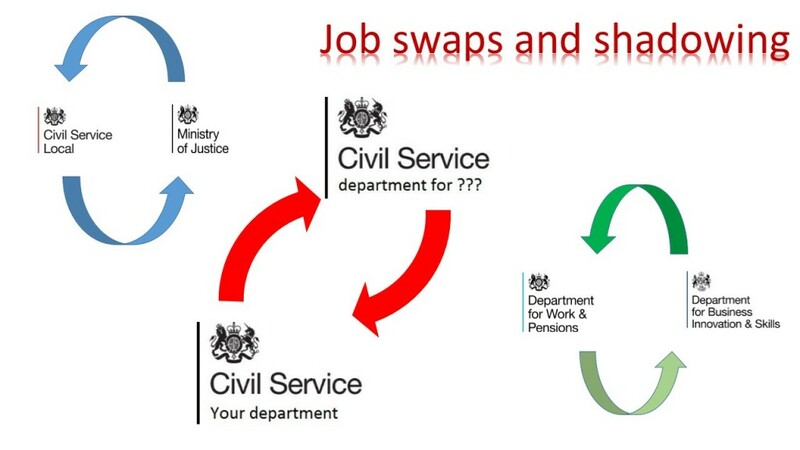 Discovery Session: 26 January 2015: Find out how Civil Service Reform could affect your future role and skills. 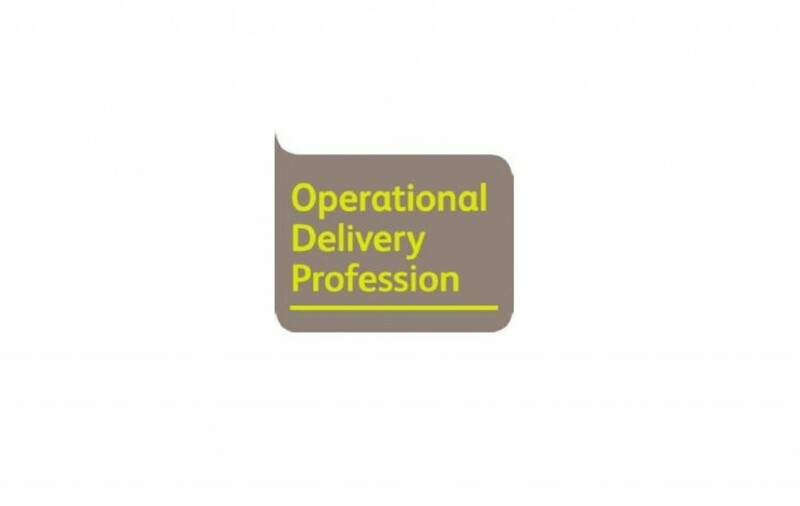 Using HM Revenue and Customs as an example, learn how a large department interprets rerform in term of workforce planning. 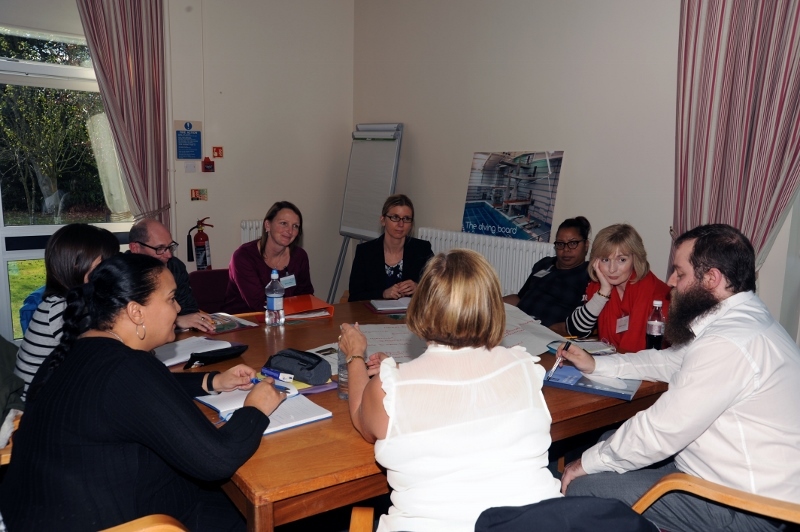 Come and take part in our first Continuous Improvement Network meeting to be held in January 2015. The first meeting is in Cardiff but we're working on different locations. Read more to find out how to join or indicate your interest. On the 1st of December the Rural Payments Agency in Exeter will be hosting an awareness session on the work of the Dementia Friends and have places available for other Civil Service departments. 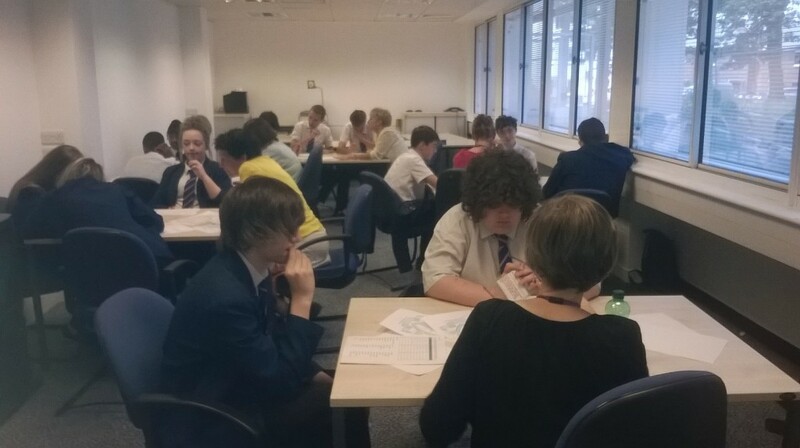 Ian Booth of the Land Registry spent 4 days at the West Midlands Academy with the Transformers. Here is a brief account of his experience. 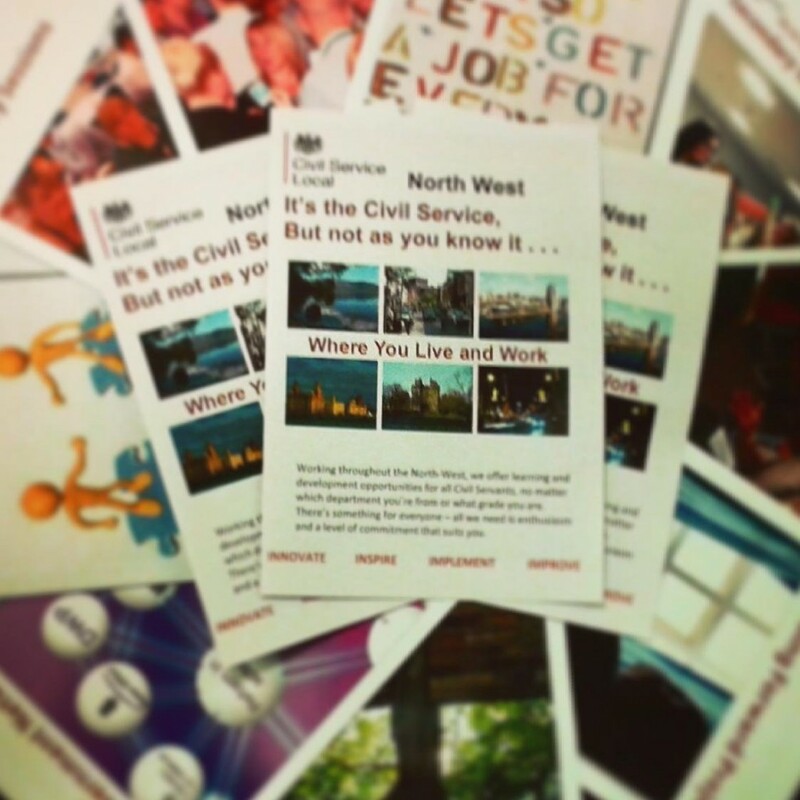 It was a tale of two regions and two successes for Civil Service Local at this year’s Civil Service Awards with both the north west team and Richard Hill in the south west and Wales, deservedly picking up a prestigious award each. 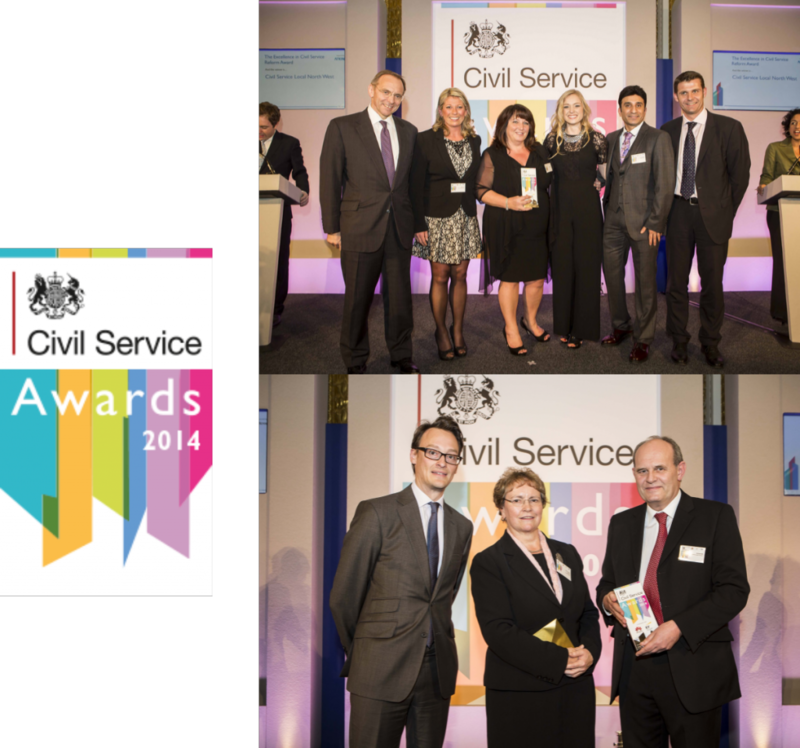 Our Civil Service Local team in the north west of England won the Excellence in Civil Service Reform award and Richard Hill who works in our team in the south west and Wales won the individual Volunteering award at the Civil Service Awards in November last year. Opportunities to volunteer in schools with The Skills Service. 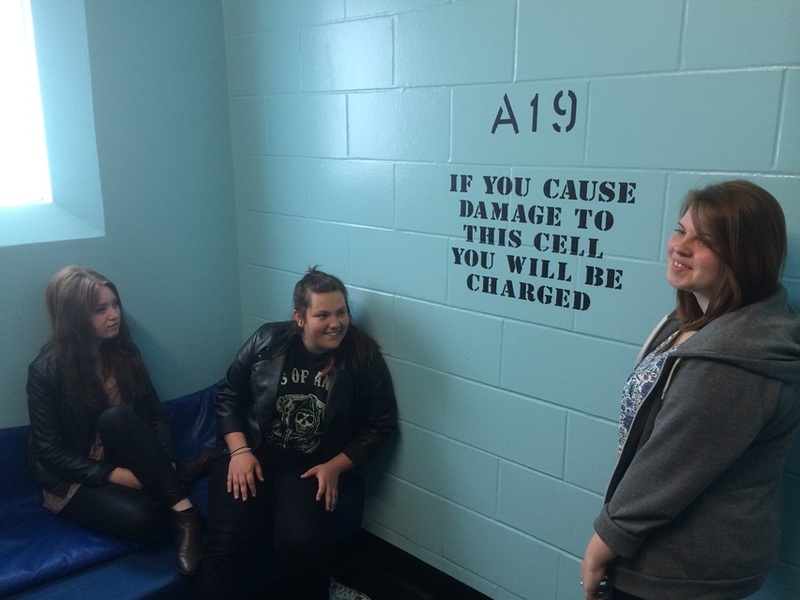 Civil Service Local and the Bulwell Academy organised a tour of a custody suite, magistrates court and prison to show students how the justice system works and how different elements are interlinked. 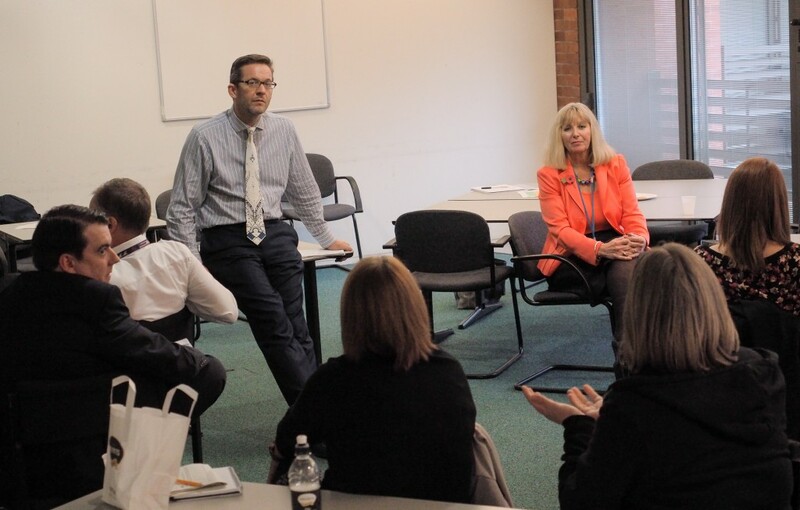 Richard Heaton was Guest of Honour at a recent East Midlands Sennior Leaders Network meeting. He spoke to them about Civil Service Reform and the challenges of the future.